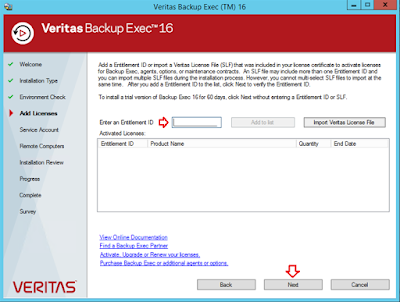 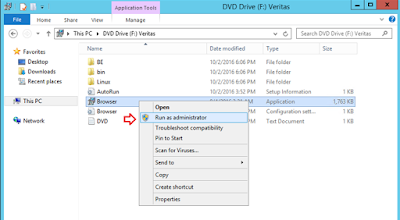 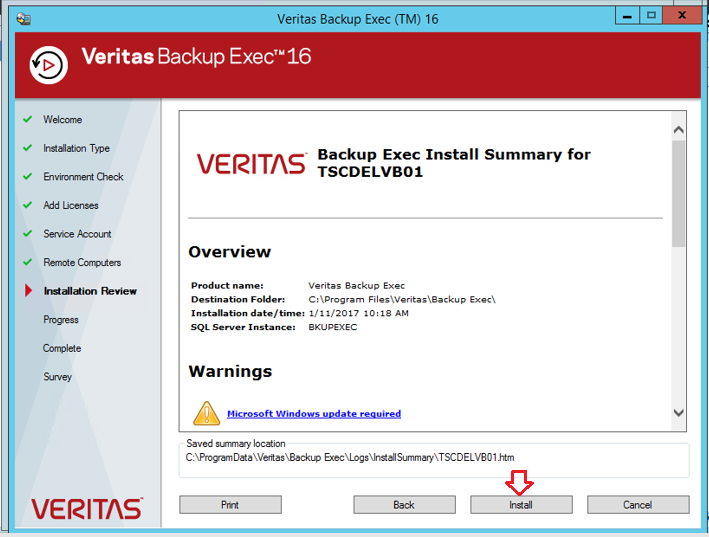 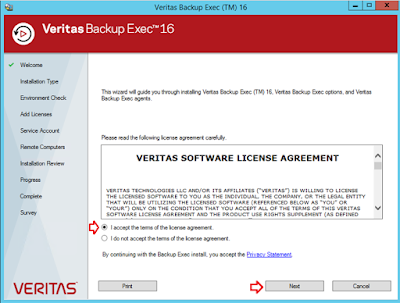 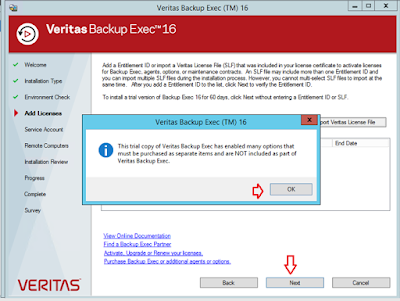 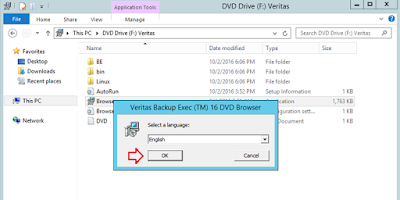 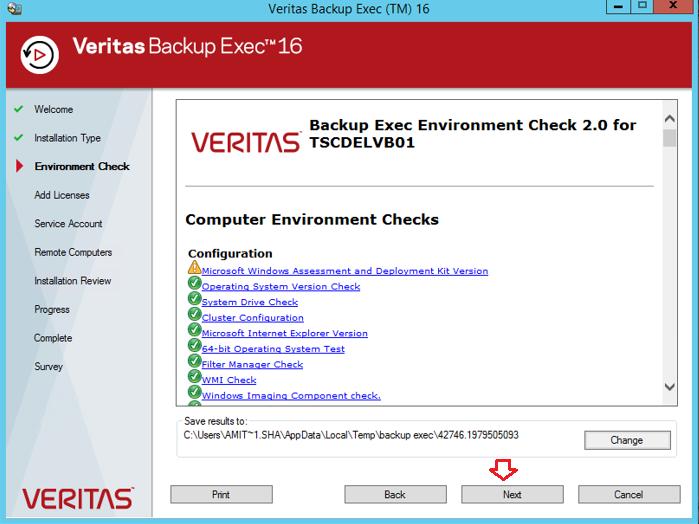 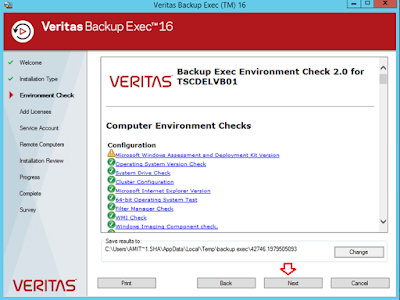 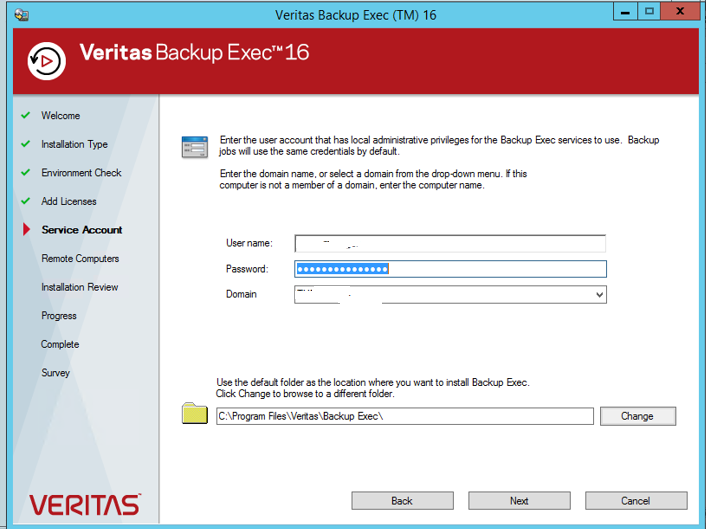 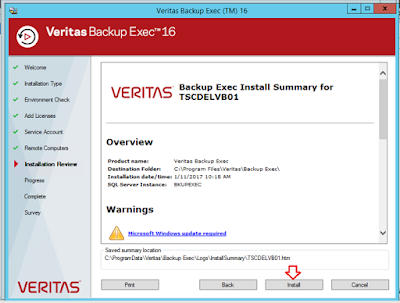 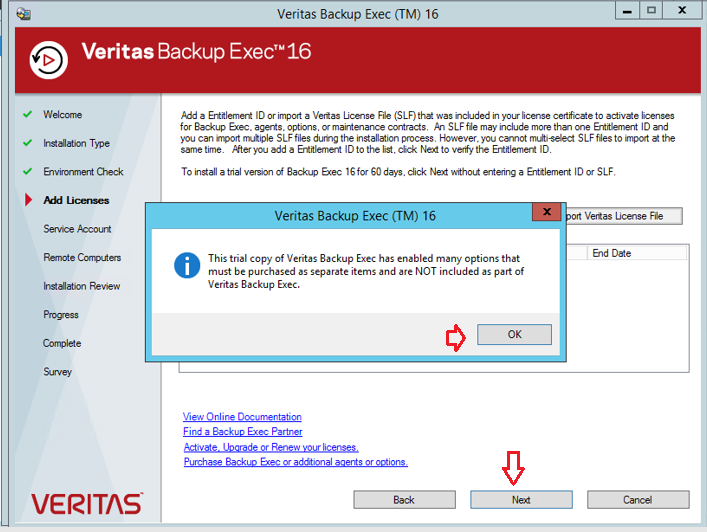 Techies Sphere: Installing Veritas Backup Exec 16 on Windows Server 2012 R2. 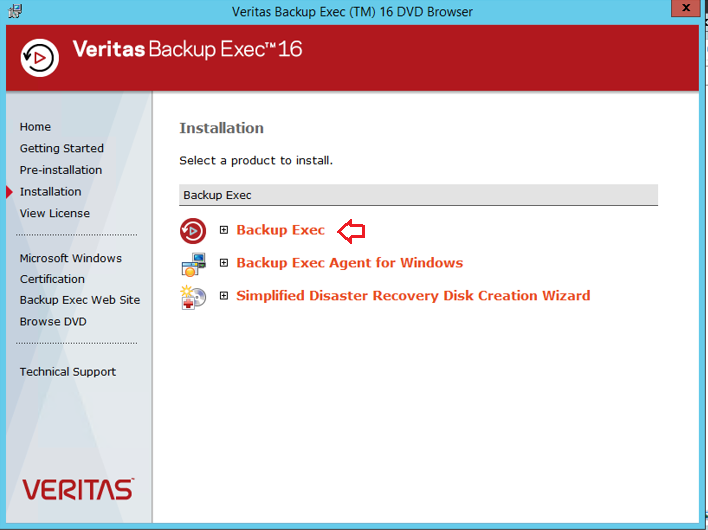 Installing Veritas Backup Exec 16 on Windows Server 2012 R2. Or, Step by step installation guide for Veritas Backup Exec 16. 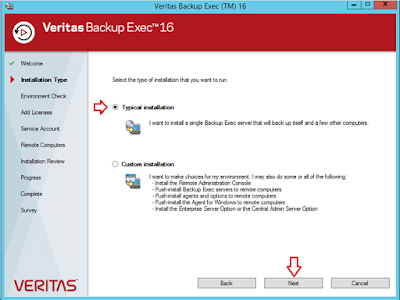 Or, Veritas Backup Exec 16 installation Steps..
Descriptions: First things first, please make sure you have fully patched windows server 2012 R2 and .Net 3.5 installed already before proceeding with installation of Veritas Backup Exec 16. 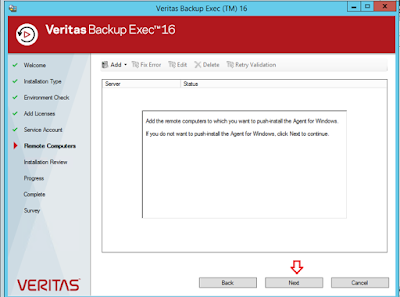 Its required for properly functioning of windows server as well for smooth error free installation of veritas backup exec 16 on windows server 20112 R2. 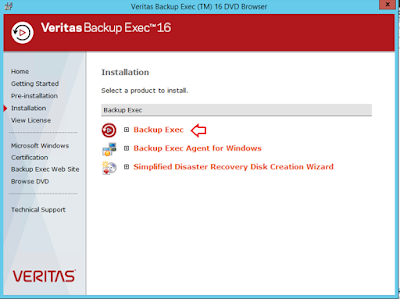 Internet connectivity is also required if in case SQL Express installation needs it while installing Veritas Backup Exec 16 on the windows server. 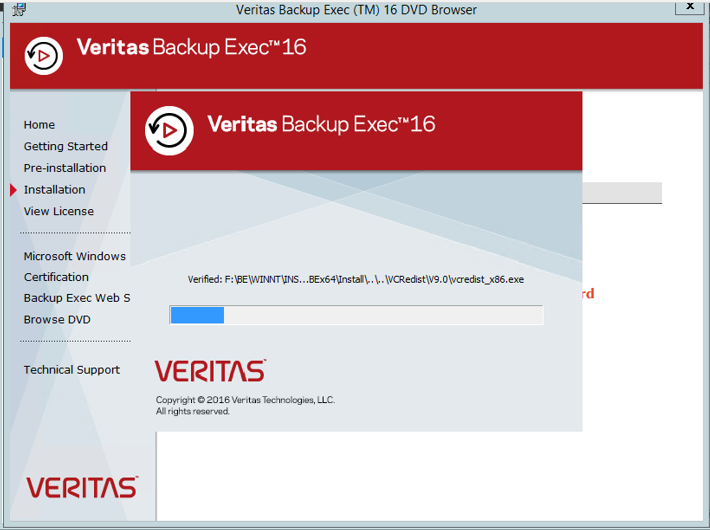 Rest of the process of installing Veritas Backup Exec is just simple as Next, Next, and Finish.. J Thanks to Veritas for making it so simple and less time consuming…. If you have licenses handy, give the details here and Click Next or You can Click Next without entering the license key for Trial Installation. 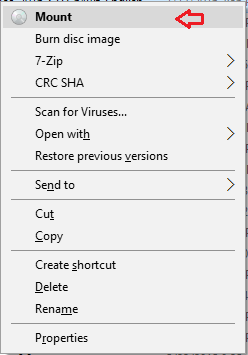 (In my case I am using Trial Installation). Wait for installation to be completed and Click Finish once done. 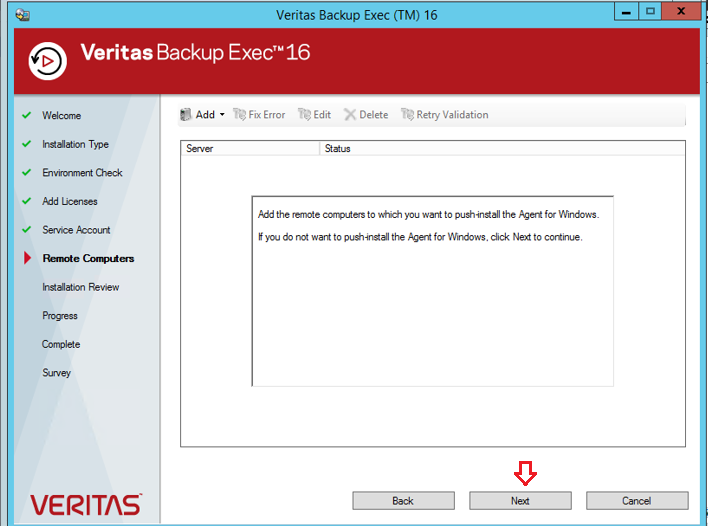 You can now open the Backup Exec Console and start deploying agents for backup.